Beer brewing business could be seriously hurt by global warming according to research published by the University of East Anglia. If conditions continue to worsen, droughts and heat waves will definitely damage the production of barely, which is beer’s main ingredient. 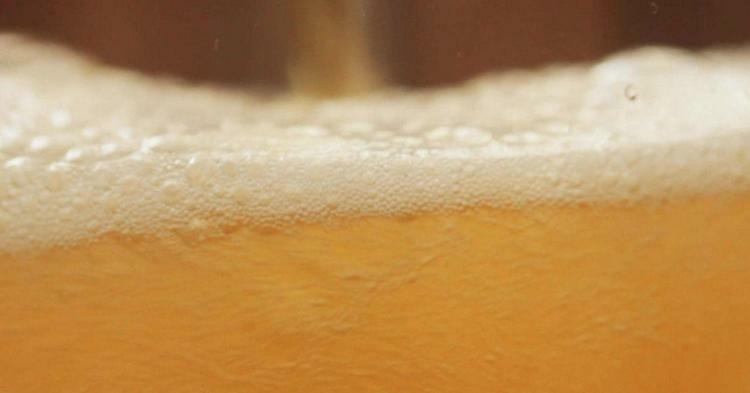 The price of beer could double in certain countries like Canada and Ireland, and quadruple in places like Poland. In the United States, it could go up 34 percent. 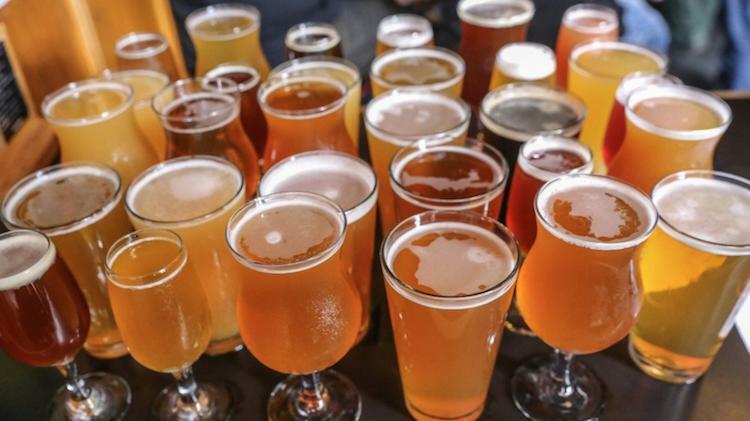 This would lead to a significant decline, about 16 percent, in worldwide beer consumption, and around 14 percent in the US. Something that could help the overall quality of barley production is the cutting of greenhouse gas emissions. 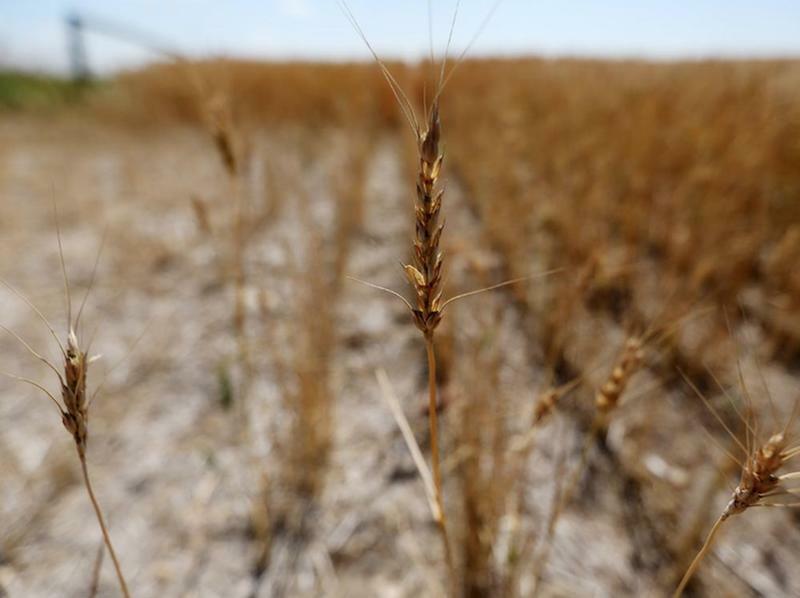 But global warming doesn’t threaten barley production everywhere, which could mean that the US might see increased production and more trading on the global market, resulting in higher prices and less drinking in the US. 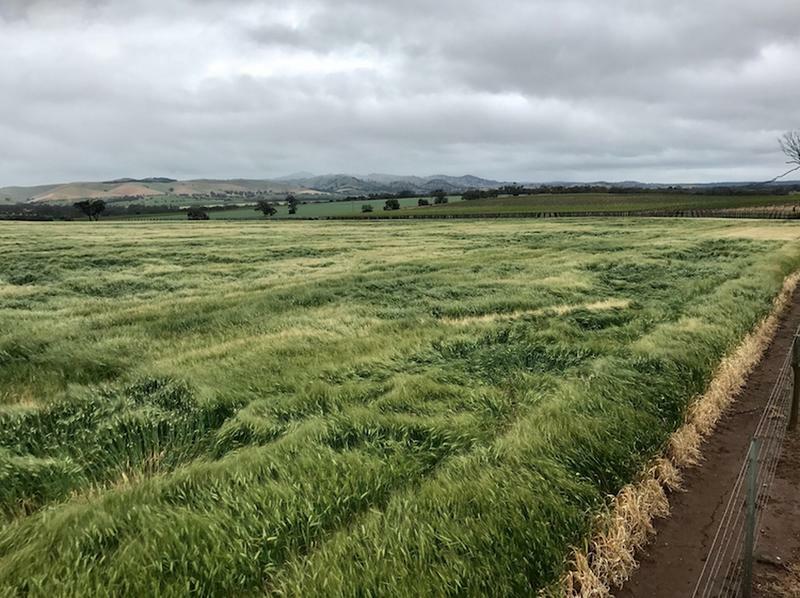 Brewers are attempting to adapt to climate change, and the barley growing regions might also shift. Jess Newman, Anheuser-Busch InBev’s director, told Bloomberg Environment that they’re breeding varieties of barley that can grow in the winter, as well as some that are more resistant to disease and drought. On top of this, global warming could also hurt chocolate, coffee and wine. Only time will tell how severe these changes could be.